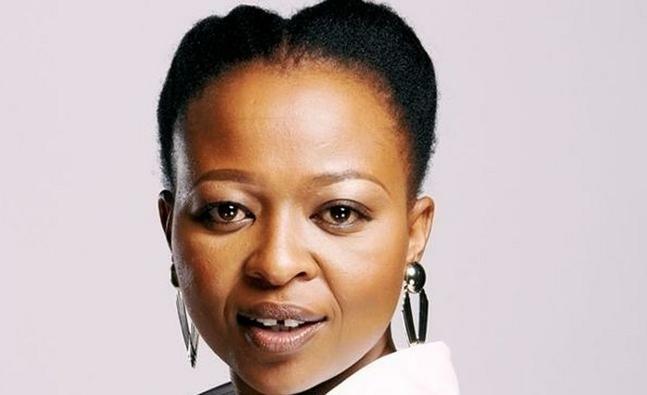 Generations the Legacy star Manaka Ranaka must be a very lucky lady. When actors continue to bemoan not being paid repeat fees by the SABC, the actress says she has lived off of repeat fees and she can't fight anyone's battle if they aren't getting paid. Ranaka made an appearance on the Ariel AFP show called Mose Waka hosted by Masechaba Ndlovu. I saw the episode on Youtube and it was posted in November 2016. 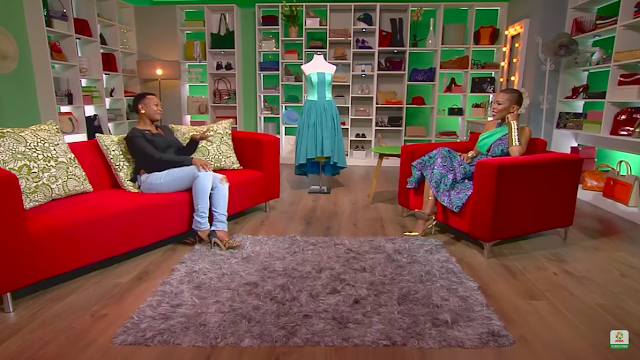 The premise of the show is that female celebrities get to chat with Masechaba about dresses in their wardrobe that hold a specific meaning and memory in their lives. Firstly, the interview is one of the most inspirational interviews I have seen in a long time. I have always been a Manaka fan and getting to hear her open up about some of the most trying times in her life touched my heart. When she talks about the the car accident she had where she ended up killing an 18 year old girl, I literally teared up. Towards the end of the interview though, Manaka dropped a bomb. Whilst talking about one of the dresses she had brought with her she mentioned that she wore it at the first SAFTAs ceremony she ever attented and proceeded to talk about how many times she had actually won the award. It was during this spot in the interview that Masechaba asks her if she has been getting repeat fees. She says; "It was for the very first SAFTAs and the second that I took awards home ..."
Manaka then replies, coyly sounding surprised that she is asking her that, and asks Masechaba what does she mean. "I have lived off repeat fees... when I was unemployed. SABC has always paid me my repeat fees." "Nna from Stokvel, from Tshisa ... hee maan keya ja. Hey SABC, thank you!." Manaka responds and she then laughs. "I can not fight your battles for I have never experirnced not being paid for repeats. You know what I mean? I can only speak for what I know which I have been paid for repeats tsaka. Hey dia jesa yong"
They both laugh and move on. And I was left aghast! Firstly I was taken aback by how cavalier Manaka was about the issue of repeat fees and how she thought it was funny that she has always been paid and can't be bothered that other people are not. Ok, I understand that we all have to look out for number one first — which is your own well being and career. However, one of the biggest problem with the entertainment industry in this country is this very individualistic approach to every thing. I would not sit here and hate on Manaka for being happy that she has always paid her dues. What I do take issue with is her trivialising the issue by laughing about it and boldly proclaiming that she can not fight for anyone else because she has not experience the same. Imagine if we all operated like that in the world. That statement by the way came off of an interview where at some point she was complaining that the industry had always sidelined her and she was never invited to certain events. So, on one hand she wants to be included industry events but also does not want to be involved in the struggle of said industry. That's a little hypocritical. Let us not forget that when Morula Pictures decided to fire the Generations 16 for asking to be paid more money as per the profits of the show and she was one of the people that shrugged off those actors' pleas and took over their jobs. On the Generations issue, I have since forgiven her for that. I understand that she has kids to feed and bills to pay so when offered the job she had to take it. However, I can not pretend that it did not sting a bit when that happen and it also validated the argument that black artists suffer because they can not come together as a unit and demand the same treatment for everyone. That is why the industry is still not unionised to this day. It is good to know that atleast people like Manaka Ranaka get paid their dues. It hurts to know that she will never use her platform to be in solidarity with her fellow colleagues. It is disappointing to see her brag about being paid when some people are not. Look, this does not change how I feel about Manaka Ranaka. She is an incredible actress and sounds like someone I could enjoy a lunch and chat with. That said though, it was disappointing when I think that when she lost her job on Isidingo for being pregnant, I felt sorry for her. Who knows maybe this attitude of not caring about what goes on with other actors comes from that incident. Perhaps she felt people didn't stick up for her during that Isidingo incident so she won't stand up for anyone now. That's understandable and she is entitled to that. I am sharing this post because people often ask why things are not changing in this business and when it is said that black South African artists do not support each other, some might think that is just a hyperbole. If Manaka ever finds herself being treated unfairly in this business, I hope we can support her. I will be the first one to use my platform to call that out because that is what we should be doing as a unit. 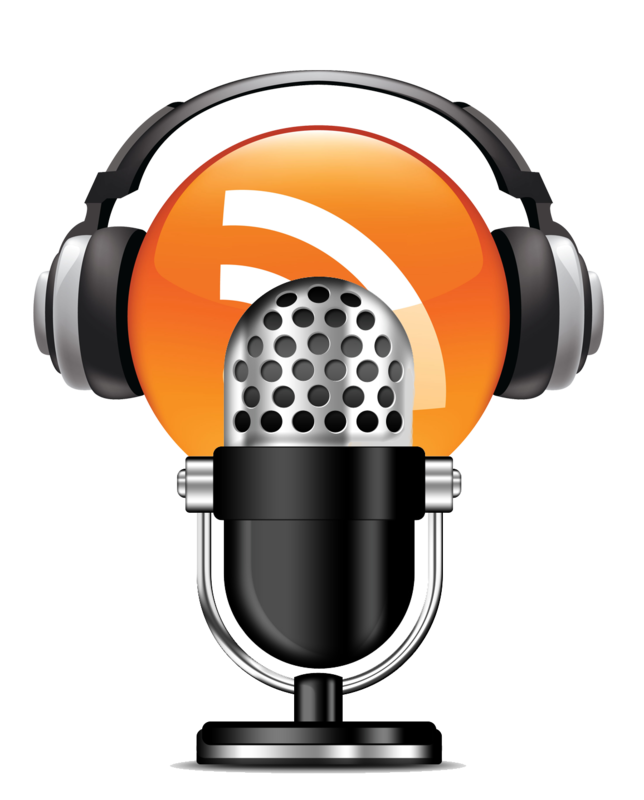 That is what ubuntu is about and if we all care about the growth of this industry we have to be a family about it.